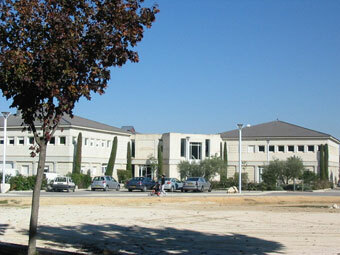 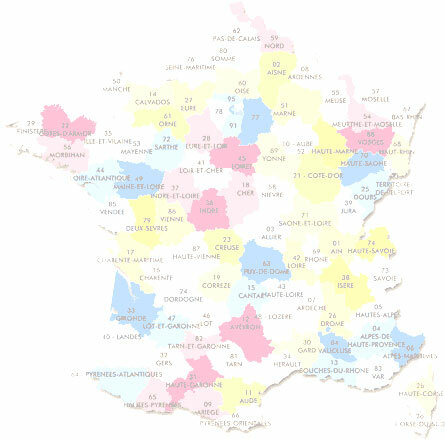 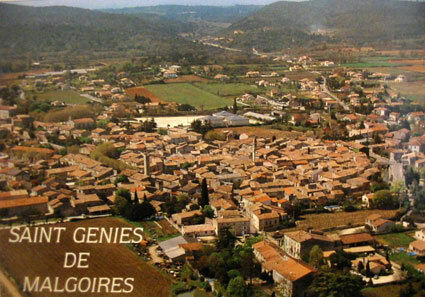 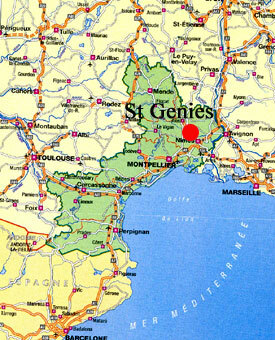 The community of Saint-Génies de Malgoires is situated in the Languedoc-Roussillon region. 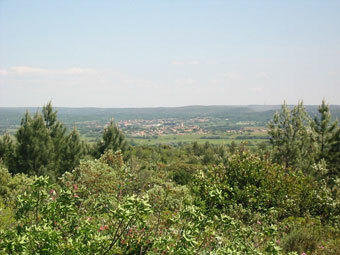 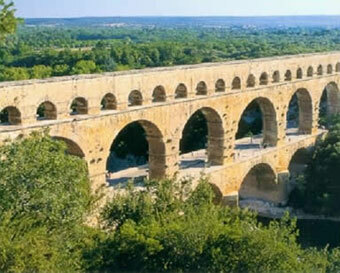 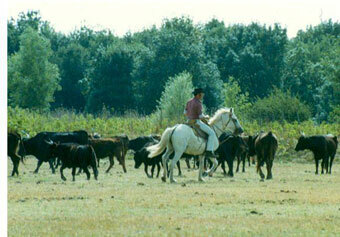 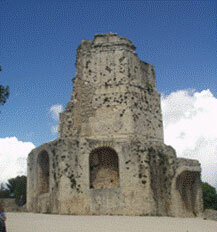 It is part of the Gard district (30) and covers an area of 1 155 hectares. 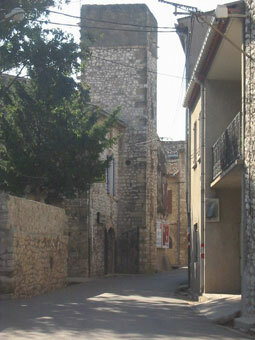 It accommodates 1860 inhabitants called médiogosins. 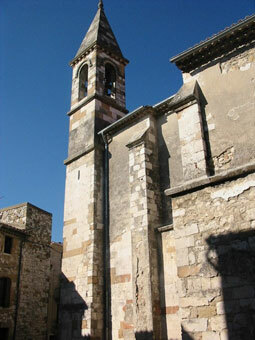 Placed in the Gardon plain, this geographical situation offers it a large historical heritage of many facets and an abundance of culture, in close proximity to the Roman city of Nemes ( Maison carrée, Arènes), Uzes and its duchy, the medieval Sommieres, the Pont du Gard, the Cevennes and the Mediterranean Sea.